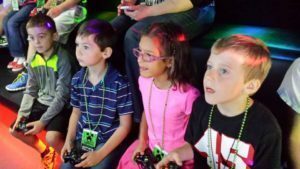 The Ultimate Birthday Party Idea in Houston, Texas! 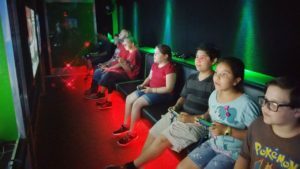 Looking for a birthday party idea in Houston…one that is different from all the others and that is EASY on YOU? We’ve got the PERFECT Party Idea! It’s the ultimate Houston birthday party idea! We have the ultimate party that makes you a hero, while making that special day easier on you. 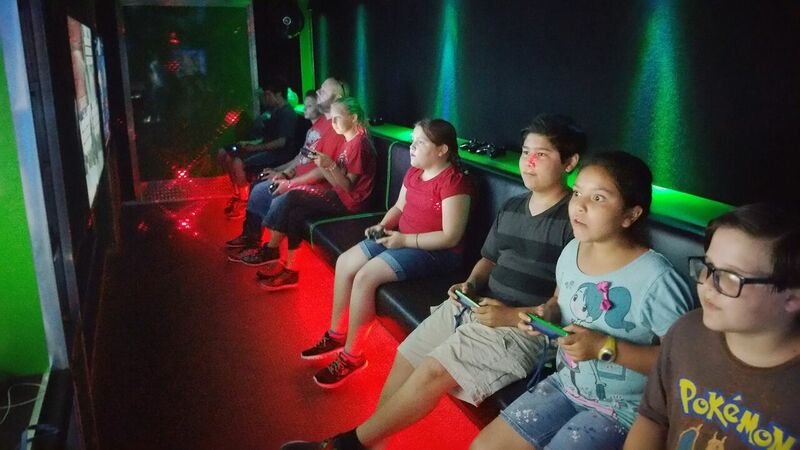 The Infinite Gaming mobile video game theater provides the ultimate no stress – no mess birthday party experience! We will make your next birthday party special, whether for a kid, or for a kid at heart. Our Game Coach runs the birthday party! You relax! It’s So Easy to have a Infinite Gaming party!